When the time comes that you get sick, a health insurance can help defray medical costs. 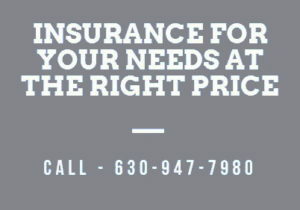 A health insurance quote Chicago will answer all your medical needs when the unexpected will happen. Under the Preferred Provider Option, health insurance policyholders will benefit from a full coverage when they visit a hospital that has the same network of health care provider. If they will visit a hospital not listed in their network, they will only enjoy less coverage. Under the Health Maintenance Organizations, the insured person will pay a monthly premium to the insurance provider where they have to visit a hospital that is under the same network of health service provider so they can avail of full insurance coverage. Under the Point of Service, the insured can enjoy full health insurance coverage if they visit a doctor that is a member of the network of health care provider; or when they want to see a doctor for a referral that is outside of the network, the insurer will pay the insurance coverage. But if the insured insists on visiting a doctor for a second opinion who is outside of the network, he or she must pay a coinsurance. Health insurance coverage is important for all ages because nobody is exempted from contracting a disease. 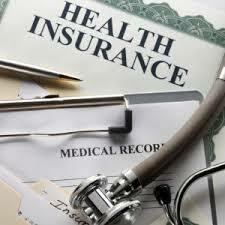 You may opt to choose any of the three types of health insurance plans. The insurer will look for a suitable plan that you can afford and how much to pay would depend entirely on your financial capacity.